Happy Father's Day! 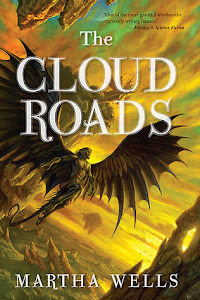 It's supposed to storm here today so my plan is to relax at home with hubs and the kids. To be honest, that's pretty much what I've done all weekend, and it has been wonderful. I'm still trying to adjust to summer so things have been pretty quiet/sporadic on the blog. 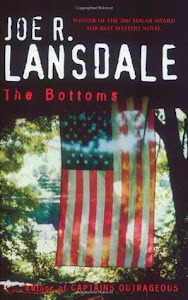 Bare with me while I try to find my summer footing! 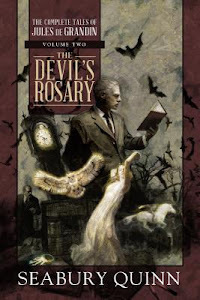 The Devil's Rosary (The Complete Tales of Jules de Grandin #2) by Seabury Quinn - At some point I want to start making my way through the stories of Seabury Quinn. I have a review copy of the first Jules de Grandin collection that I still haven't started. When I saw the second volume go on sale, I grabbed it. The Big Book of Hap and Leonard by Joe R. Lansdale - My understanding is this edition combines two books of Hap and Leonard stories plus some extras. 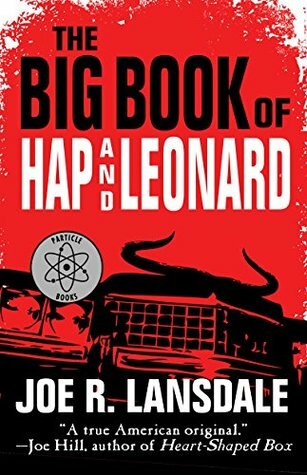 Whatever it is - it's a big book of Hap and Leonard! That's all I really needed to know. 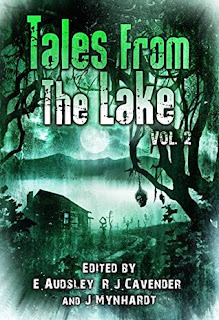 Tales from the Lake: Vol.2 edited by E. Audsley, R.J. Cavender, and J. Mynhardt - Thank you, Barb, for including this freebie in your post this week! 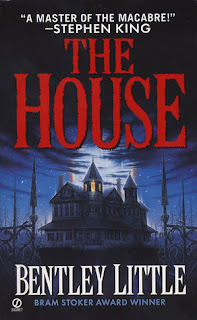 Have you guys seen Hereditary? 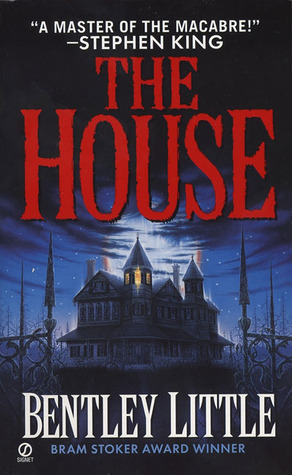 It was one crazy, disturbing movie. I forgot I was even in the theater at one point. If you love being stressed the hell out in a horror movie, I would recommend seeing Hereditary in the theater. Half of my tension came from the soundtrack. Happy June to you all. I hope you are settling into summer! The last half of May was a whirlwind for me, but the kids are out of school, and I'm ready for some summer living. The Conquerer Worms by Brian Keene - ⭐⭐⭐⭐ This was a fun buddy read with Lilyn (Scifi and Scary). I will have a review up for it in the next week or two. Terror is Our Business by Joe Lansdale and Kasey Lansdale - ⭐⭐⭐⭐ I had a blast with this one. You can read my full review here. 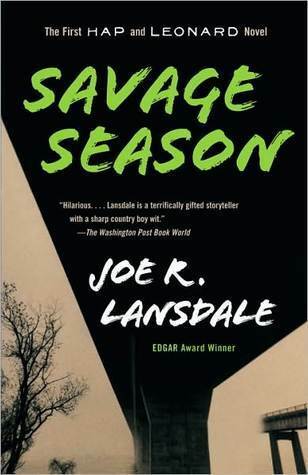 Savage Season by Joe Lansdale - Savage Season is the first book in the Hap and Leonard series. I've read this one as well, but I needed a physical copy for my shelf. 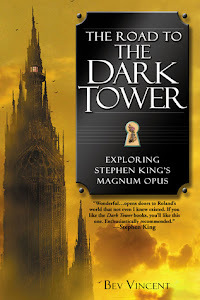 The Road to the Dark Tower: Exploring Stephen King's Magnum Opus by Bev Vincent - Someday I will finish my journey to the Dark Tower. 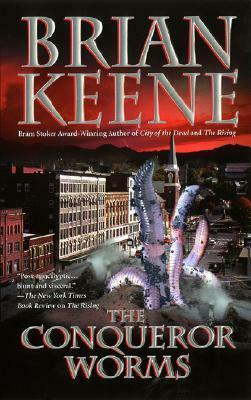 When I do, I will have Bev's book waiting for me. The Cloud Roads by Martha Wells - The Cloud Roads is the first book in the The Books of the Raksura series. 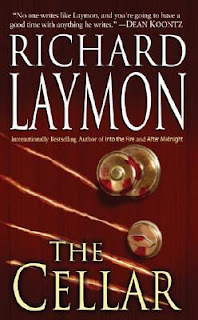 I'm really curious and excited to check it out. 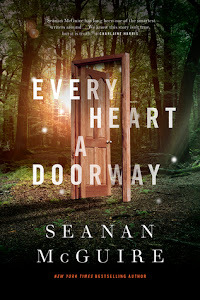 Every Heart a Doorway by Seanan McGuire - I feel like I finally get to see what this series is all about. 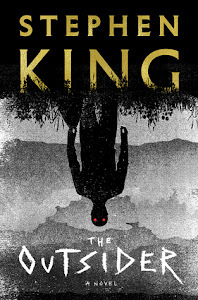 The Outsider by Stephen King - Stephen King's new novel is out! 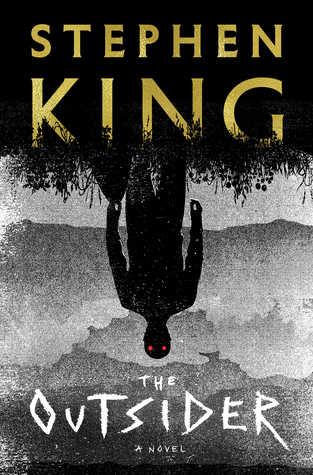 I'm just over 60% in, and it's really good. 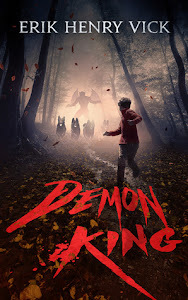 Demon King by Erik Henry Vick - When you tell me a horror book is 650 pages, I get really high hopes for character and world development. I'm not sure when I'll squeeze in Demon King, but I'm excited to see what's filling these pages.